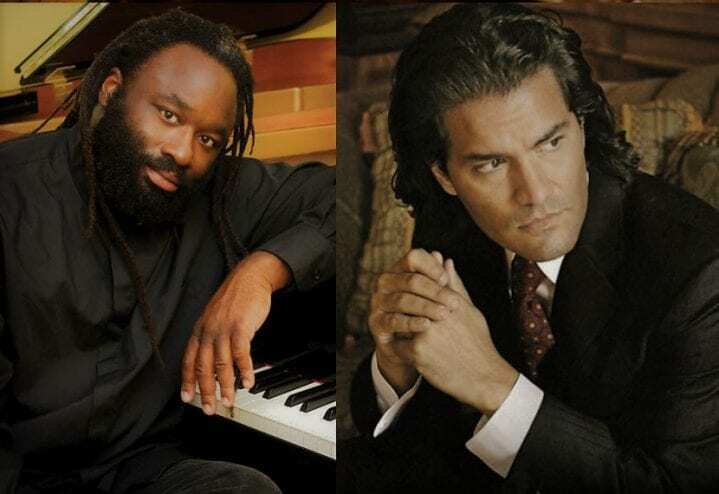 Grammy-winning cellist and Sitka Summer Music Festival artistic director Zuill Bailey says that pianist Awadagin Pratt is his oldest friend in music, with a relationship going back to a table-tennis rivalry in their teens. They’ll share their stories and music in two events this weekend: A Cocktail Party 4-6 p.m. Saturday, April 13 at Stevenson Hall ($40), and a Sunday Brunch Concert 12-2:30 p.m. Sunday, April 14, at Harrigan Centennial Hall ($75/or both events for $100). With the SSMF’s Amy Kramer-Johnson. Tickets available online.